Hyundai Finance offers a range of flexible vehicle finance solutions for private or business use. 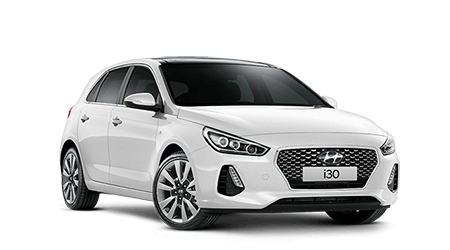 Conveniently available at McGrath Hyundai Liverpool, the Hyundai Finance options provide an easy and reassuring way to drive away in your new or certified Used Hyundai today. 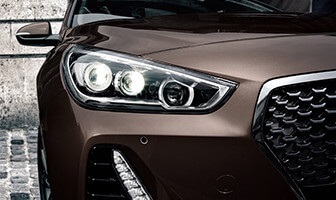 Hyundai Finance is an alliance between Hyundai Motor Company Australia and St. George Finance Limited. 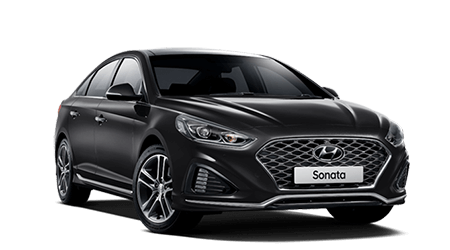 So get in touch with McGrath Hyundai Liverpool regarding the finance options outlined below. When you're looking to purchase a new or certified Used Hyundai for personal use, a Consumer Finance loan is the fast and affordable way to purchase your new car. A finance lease is a rental agreement; the vehicle is owned by the finance provider or lender (the lessor) and then leased to the user (the lessee) for a set term. A finance lease allows the user to have full use of the vehicle and has a predetermined residual value. A commercial hire purchase is another form of financing your motor vehicle where you can obtain goods by hiring them over the repayment term. The transfer of title for the vehicle is completed when the finance provider receives the last rental. Allow those registered for GST on a cash accounting method to purchase goods / equipment and be able to claim an Input Tax Credit via the Business Activity Statement and therefore comply with the Australian Taxation Office requirements. Important notes: The information contained in this website is intended as general information only about the products provided by St George Finance Limited ABN 99 001 094 471, and is subject to change without notice. St. George Finance Limited recommends you seek independent tax or financial advice where appropriate. Unless stated otherwise, products are only available in Australia. Terms and conditions, fees and charges are available on application. All applicants for credit are subject to St. George Finance Limited's normal credit approval criteria. 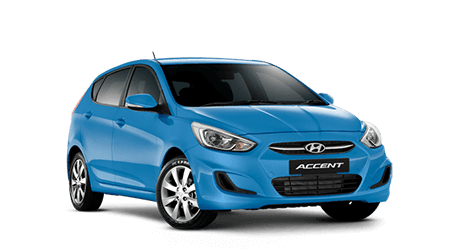 Hyundai Motor Company Australia Limited (ABN 58 008 995 588) and St George Finance Limited (ABN 99 001 094 471).